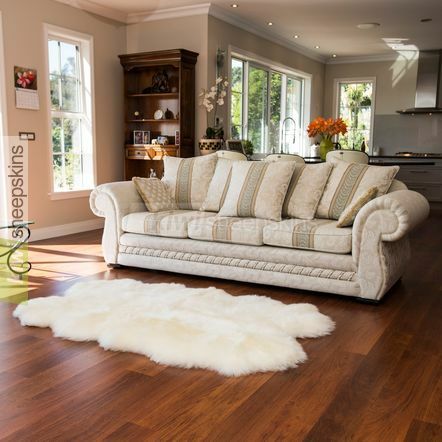 A very popular sheepskin rug size that will fit nicely in most homes. All our Classic's rugs are premium grade and feature densely packed wool fibers that are so soft you just want to touch them! 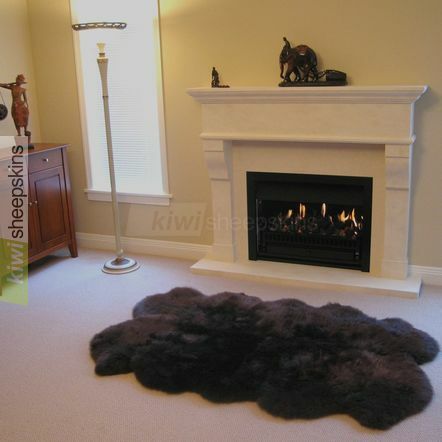 Our very popular classic premium-grade large-sized sheepskin rugs. Ideal for filling up floor spaces around your home. Warm, wonderfully comfortable, with a natural look and feel. Customers are thrilled with our Quarto lambskin rugs. Just wanted to say thank you! I love the rug that I ordered, so does the whole family. The entire experience was so easy with the shipping prices included, no hassle. I ordered three things on the same day, one from Wal-Mart, one from Pottery Barn and one from you. I got the rug from New Zealand before I got the other two internet orders - 8 days. Amazing. Thanks so much, I will tell all my friends and family. Yesterday we received our sheepskin [Ivory White Quarto] we had ordered from you last Thursday. We are writing to tell you that we are delighted with the rug (exceeded our expectations). 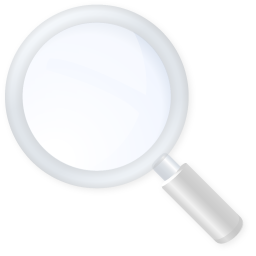 We were also delighted with the service and promptness and will have no hesitation in telling others of this. My rug [Quarto Ivory White] came today. It's awesome! Easy to order, prompt delivery from half a world away, excellent quality - you guys run an excellent business. I just wanted to say thanks so much yet again for your beautiful sheepskin rug [Quarto Ivory White]. This is my second order and we just love the rug. Its more beautiful than the picture shown. Thanks again. Thank you for my beautiful rug [Quarto Chocolate]. It has been a pleasure dealing with you. No doubt I will be ordering from you in the future. Once again thank you. 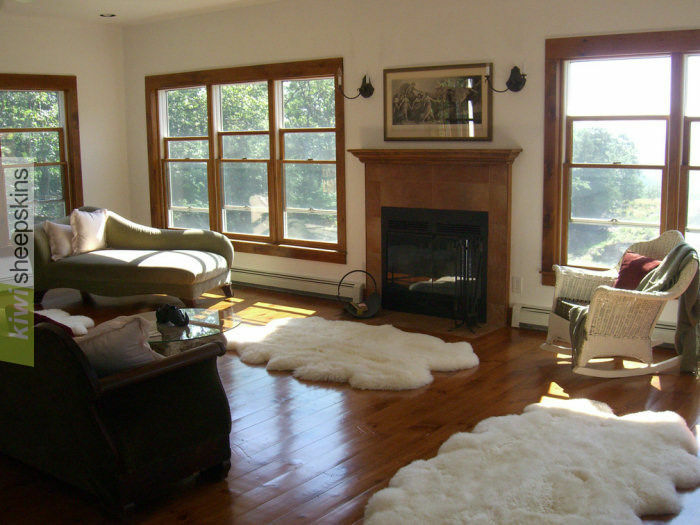 The 5' 9" x 3' 6" sheepskin rug [Quarto Ivory White] has arrived and it is absolutely beautiful. My wife could not be happier with this purchase. Let me say your professionalism in handling this entire transaction allows me to look forward to making an additional purchase from you at the earliest opportunity. Thank you and all the best to you. We wanted to let you know that the sheepskin rug [Quarto Black] has arrived safely in Sydney and how happy we are with it. It is absolutely divine! Thank you. Thank you for our sheepskin [Ivory White]... We absolutely LOVE it! Folks, I received my (Sand) quad sheepskin today. The finished product is fantastic. I will highly, highly recommend you. The quality is also fantastic. Color, stitching are perfect. I received my rug [Chocolate Quarto] and I absolutely love it! Your product is great, your customer service is fantastic and the time it took deliver was very fast. I am a happy customer! Thank you very much. 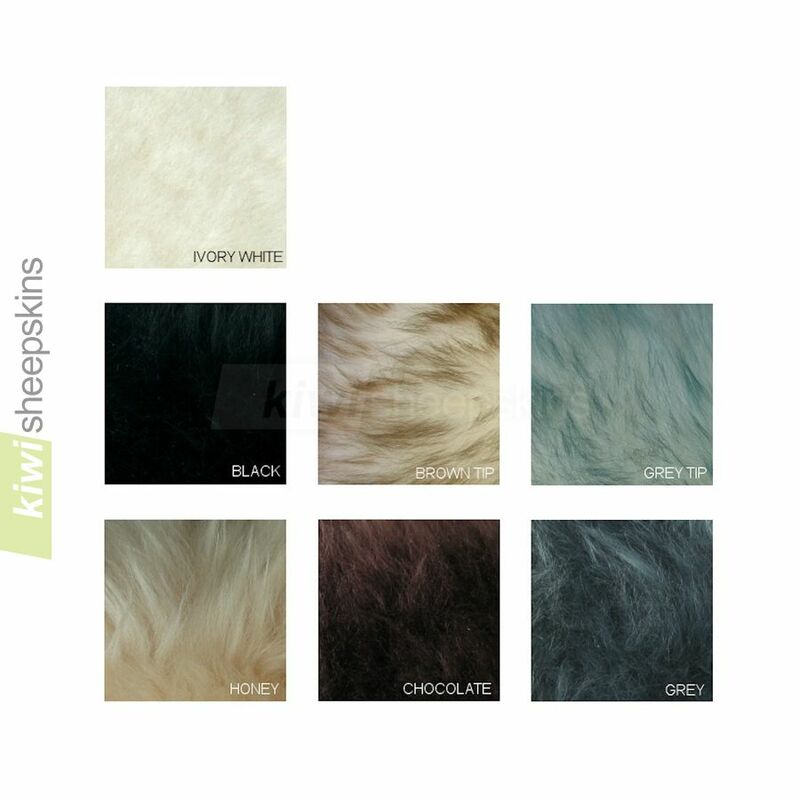 Sand Quarto: "Thank you, the good people at Kiwi Sheepskins, I have sent this email to notify you the parcel has arrived and that I am truly happy, great service and a great product. With the greatest of thanks. We just purchased a sheepskin rug from you [Ivory White Quarto]. The quality was excellent and it's a perfect addition to our decor. I still cannot believe how fast it arrived. I purchased it on Sunday and it arrived on Thursday in Pittsburgh, PA. Thanks for a great product and fantastic service. I wanted to thank you for the superb service I have received from your company. My rug arrived today in excellent condition. I am completely satisfied both with the product, the fast shipping and the excellent communication you provided. Thank you. Just to let you know she received the rug [Black Quarto] in 8 days! Loves the rug immensely! Can't wait to order something for myself! Quadro sheepskin arrived in 6!!! days from NZ to Hawaii and it is to "live for". I love it and am so pleased. I don't often buy through the internet so I was more than pleased with the results. I definitely will pass along your website to my friends. Aloha.